We have a fantastic community of esCarpadians who fundraise tirelessly all year long to raise funds to support children impacted by cancer. Below are a variety of events and challenges organised by our esCarpadians you can take part in! The events below are 3rd party events not run by Camp Quality. 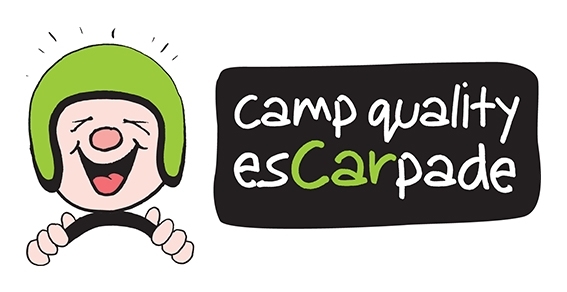 We thank all our esCarpadians for their help in giving children impacted by cancer every opportunity to thrive. 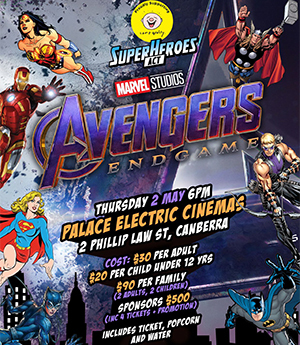 Grab your families, friends and costumes and come and join the SuperHeroes ACT at our blockbuster movie session of Avengers: Endgame in support of Camp Quality! Car 112 invites everyone to sign up for their 12 hour relay fundraiser supporting Camp Quality! 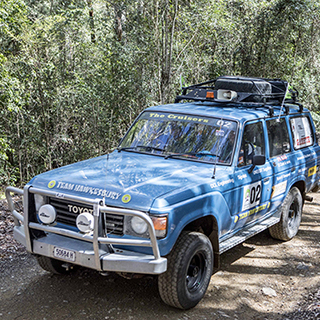 Join Team Hawkesbury as they trek through the Snowy Mountain Region this May to raise funds to support children impacted by cancer. 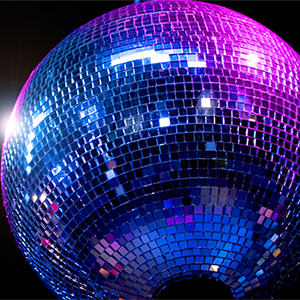 It’s time to party with a purpose...Disco Bingo style! 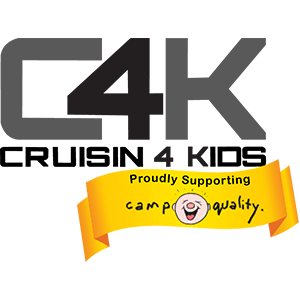 A guaranteed great night out proudly supporting Camp Quality. 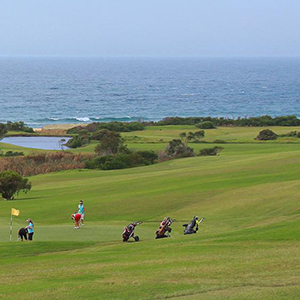 Team Illawarra invites you to tee off for a great cause! Come down for a game to support a great cause followed by luncheon at the clubhouse. 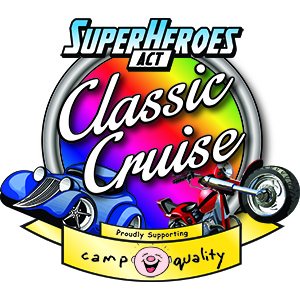 The SuperHeroes ACT are calling on all car and motorbike lovers to join the drive on Sunday 8th September from Black Mountain Tower to the foreshores of Lake Burley Griffin. 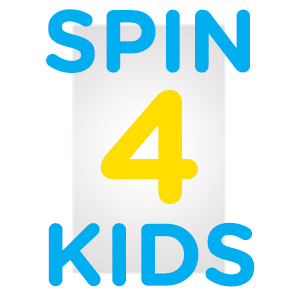 Cruisin4Kids fundraising event is open to all motoring enthusiasts. New or old, custom or stock. Hot Rod, Vintage, Customs, Muscle, Classic, Euro, Exotics, American or Aussie. esCarpade's Southern Stars welcomes all makes and models!